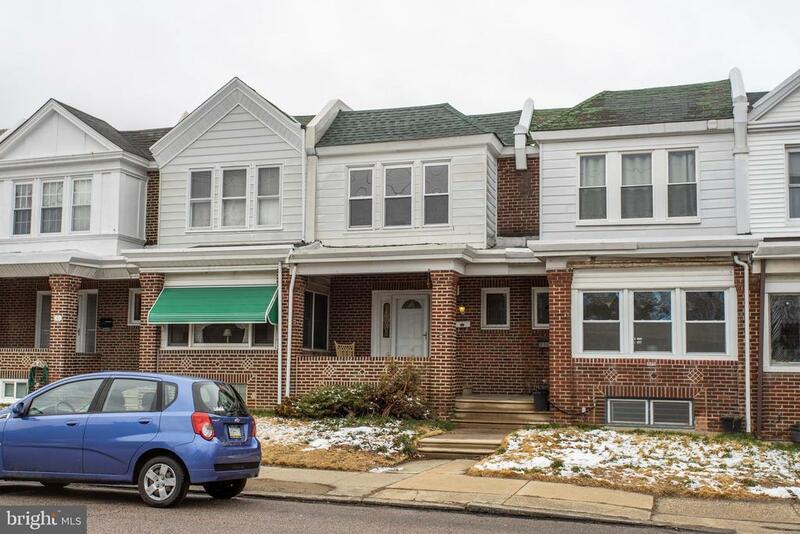 COZY FRONT PORCH ENTRANCE TO this affordable townhome in the heart of Roxborough. Gleaming refinished hardwoods within this first level straight through open floor plan, Living room, Dining room and Eat in kitchen. Spacious 16X15" deck off of the kitchen , make this main level great for entertaining. Second level has 3 spacious bedrooms, hardwood flooring, and a large hall bath. Freshly painted throughoutFull basement with plenty of usable living space, built in bar and access to the back of the home which features Garage and 3 car parking! Convenientt to Main Street Manayunk, shopping, Fairmount Park, Kelly Drive a short drive to I-76. An easy commute to center city or to the burbs.Close to colleges and universities. A true must see.